 Anderson Environmental has been very busy this summer undertaking a range of Phase 1 ESA and Phase 2 ESA reports for clients from the border, east to Medicine Hat and up to Athabasca. We offer a personalised service with a quick turnaround and competitive pricing with many of our clients being referrals from other clients. We service the whole of Alberta and with great service and quick turnaround you can be assured of the highest quality of service. When Do You need an Phase 1 ESA? What Is a Phase 2 ESA? Why does the Bank want me to get a Phase 1 ESA ?